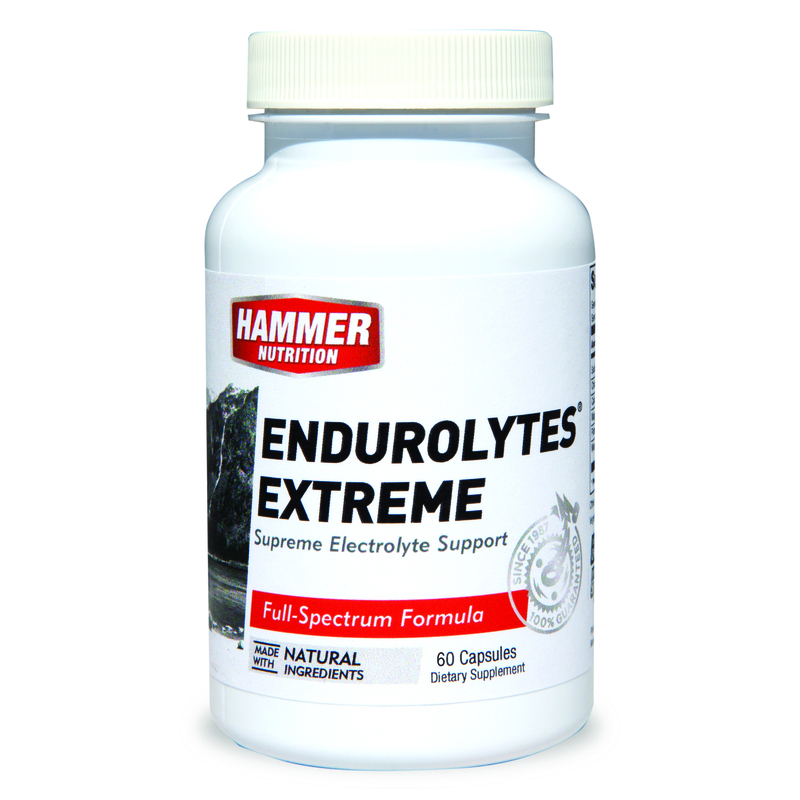 If one or more of these categories describes you or your circumstances, Endurolytes Extreme is the product you need. 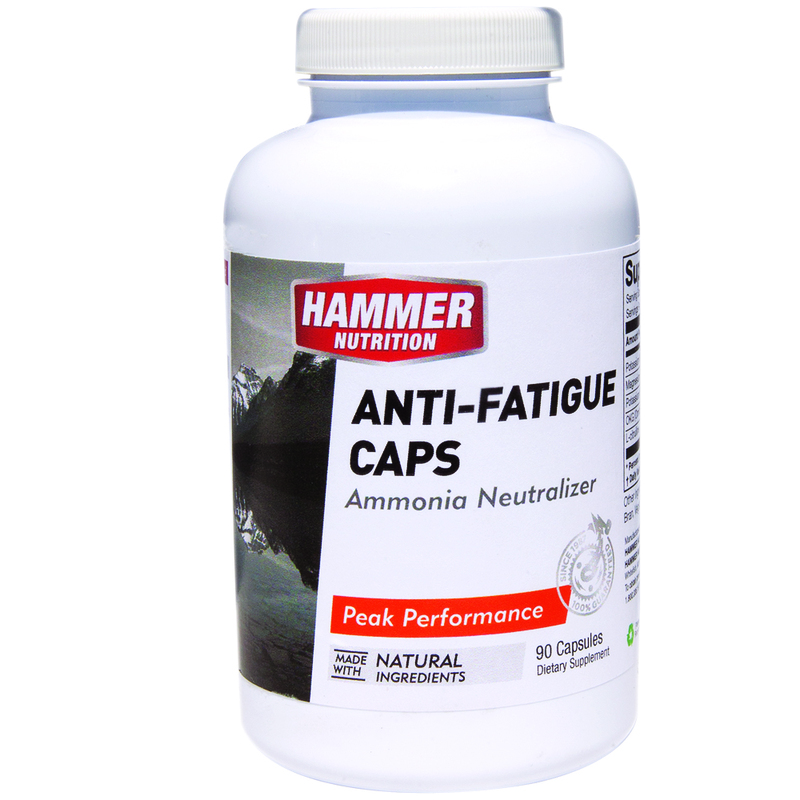 1 capsule hourly, increasing the dose to 2 capsules – perhaps even a 3rd capsule – as conditions dictate. 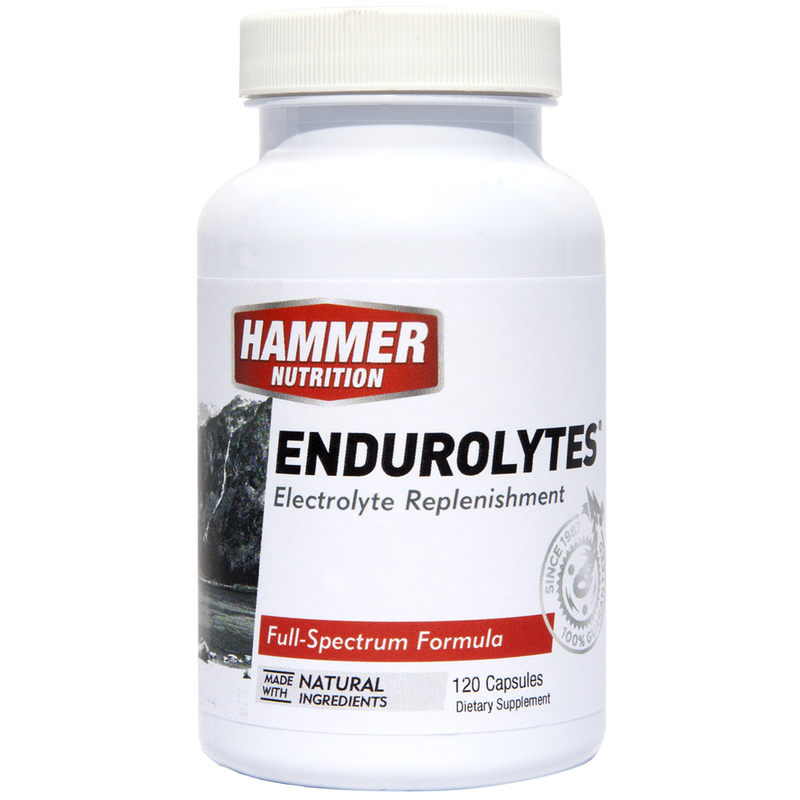 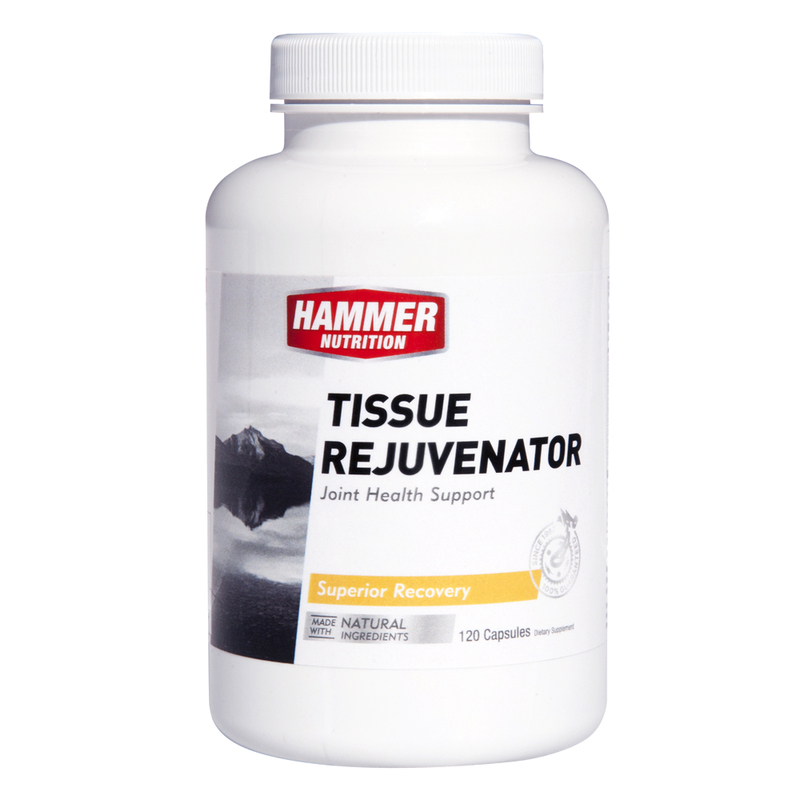 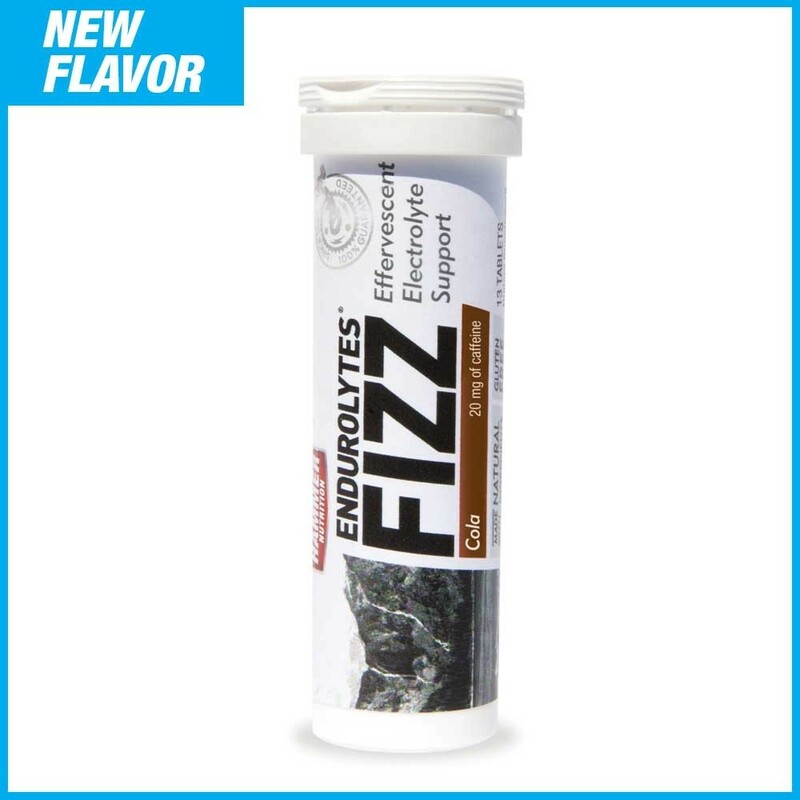 I predominantly train and race in Australia which can get very hot so electrolyte replacement is absolutely essential for performance and Hammer Endurolytes are easy to swallow and have an extended electrolyte profile that delivers every time – Never cramped while using these.